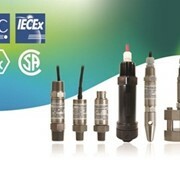 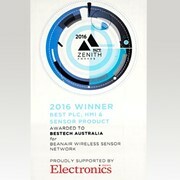 Featuring a rigid stem and flexible extension, the BCM Sensors melt pressure transducers offered by Bestech Australia are suitable for measuring with plastics, rubbers and chemical fibres. 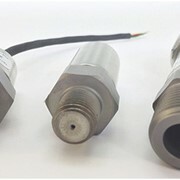 The melt pressure transducers and transmitters are constructed with a full bridge strain gauge circuit and are made wholly from stainless steel material. 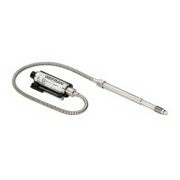 Additionally, the pressure diaphragm features a surface treatment with special alloy coating for all models. 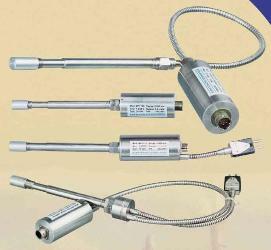 The MPT160-series are basic models of melt pressure transducers, with an output of either the strain gauge signal (eg. 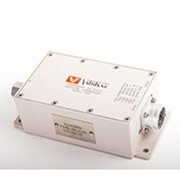 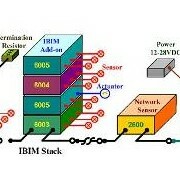 3.33mV/V multiplied by the bridge excitation voltage), or the amplified signals (such as 0-10VDC or 4-20 mA). 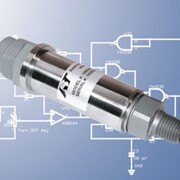 By short circuit, a shunt resistor will be connected which provides the melt pressure transducer with an 80% full scale output signal for calibration without need of the external calibration pressure. 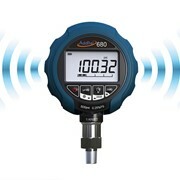 The measuring range can be from 0-10 bar to 0-2000 bar, and the measuring accuracy is high, at up to 0.3% fso. 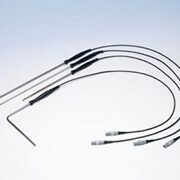 A flexible extension is also available on the two previous models, which provides further thermal isolation to the melt pressure transducer’s electronic circuitry. 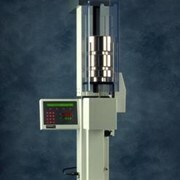 The MPT26X-series also feature a pressure manometer in addition to the functions of the previous models. 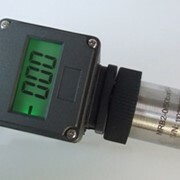 The pressure manometer is made 100% from stainless steel, and its display panel is 100mm in diameter with 1.5% accuracy for indicated melt pressure. 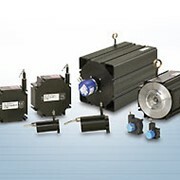 Both the rigid stem and flexible extension provide thermal isolation to the melt pressure transducer’s electronic circuitry, which makes it suitable for measurements in plastic, rubber and chemical fibre industries.